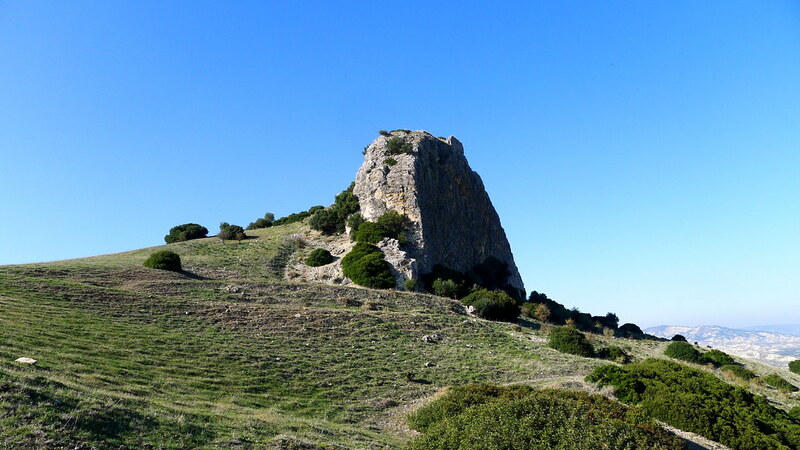 From Pollino National Park to Matera Town: The essence of Basilicata. 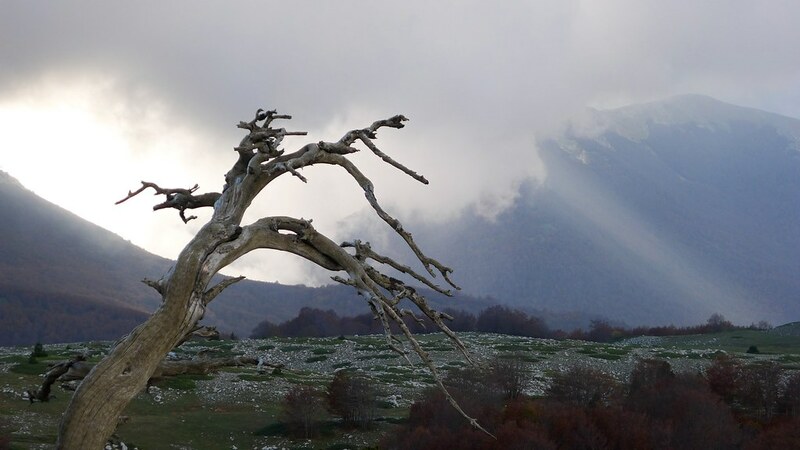 From the alpine landscapes of the Pollino National Park, with very old “Pino Loricato” (Bosnian pine: Pinus leucodermis) and beech forests, crossing the arid hills and ravines of Matera region, ending in the wonderful town of the “Sassi”. The scenic route on the southern spurs of Mt Pollino. We are going to climb to 2000 meters and then go down to Mt Pollinello (1,820 m), crossing the area of the “Patriarchs”: Pinus leucodermis with an estimated age of 1000 years. Along the way, I will be glad to introduce you to the “Slinger”, the “Rag”, the “Harpy”, the “Beech trees with long arms”, the “Squid” and other fantastic trees, and then stop to take photos of orchids, fritillaria, botrichio. The view on the Valley of Coscile with Morano Calabro and Castrovillari and the Mountain of Orsomarso, showed me more than once amazing sightings of griffins, golden eagles and a threatening attack by a peregrine falcon. 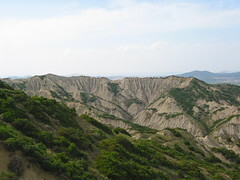 Surely the most beautiful excursion to enjoy the extension and the uniqueness of the landscape. This hike is long but has moderate difficulty. It is said that the Elephants, close to the end of their life, usually go to die in so-called “elephant graveyards”. The first time I walked in Serra delle Ciavole (1981) I had the impression of walking through a graveyard of elephants and for this reason I used the expression “Cemetery of Pines Loricati” because it seemed that our arboreal pachyderms, like elephants, died the same way. An amazing excursion, enriched by the charm of the Piani di Pollino which you have to cross to enjoy all their spatiality. The Beech forest of Coppola di Paola. Perhaps the most beautiful beech forest in the Pollino. For over 20 years I have been suggesting this excursion as one of the most interesting of the Pollino. Recently, thanks to a study by the University of Tuscia, they want to nominate this part of the forest as a World Heritage Site. A great satisfaction for those who have always argued that this forest “is not like the others.” We will be crossing wild, old beech forests, which perhaps have never been cut, walking on a path and not even seeing the sky, with beech trees crashed to the ground and left to their natural destiny. You can meet majestic trees and on the summit you can see boundless landscapes: the mountains of Pollino and Orsomarso, Sila, the whole Basilicata and even the Aeolian Islands. Challenging hike because of the path stretches out. Spectacular in Autumn! This small town is known for hosting the stories described in the book “Christ stopped at Eboli” by Carlo Levi. 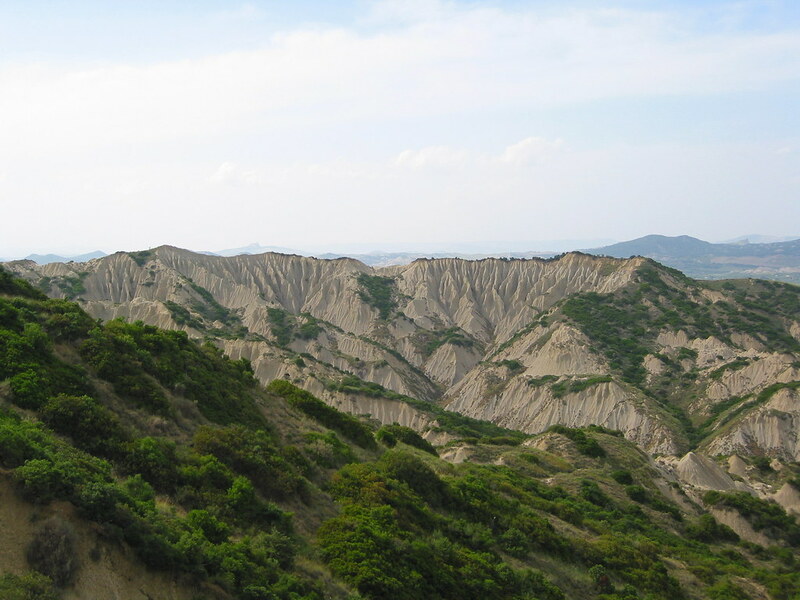 We will walk on a path through the semi-desert landscape of gullies, clay formations created by the action of rain and dryness. 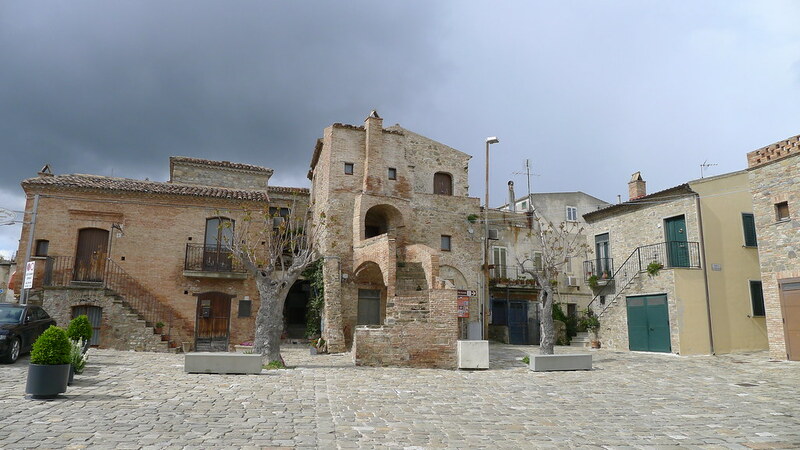 In the old town you will visit the museum dedicated to Carlo Levi. Sightseeing in Craco, the famous village abandoned in the 80s because of a big landslide: the old town is really interesting as a location for movies and commercials. 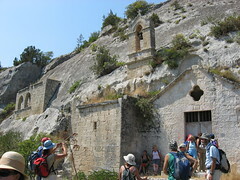 Guided tour of the Sassi of Matera. This ancient town, UNESCO heritage and European Capital of Culture in 2019, it is by far one of the finest examples of rock civilization in Italy, and its caves served as living and worship places until the 50s. We will be watching the multimedial exposition of Casa Noha. Hike in the ravine of Matera immersed in the Mediterranean vegetation, with stops in the cool caves carved into the rock, up to Murgia Timone, which offers an amazing view of the town historical centre.